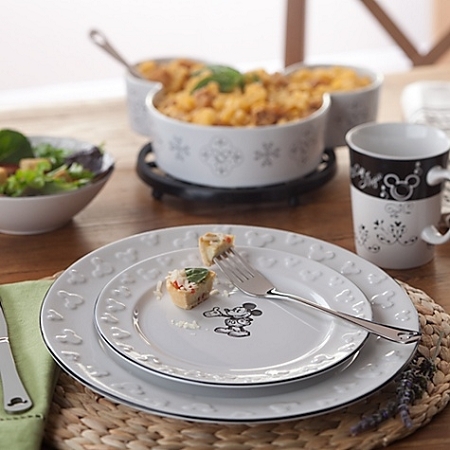 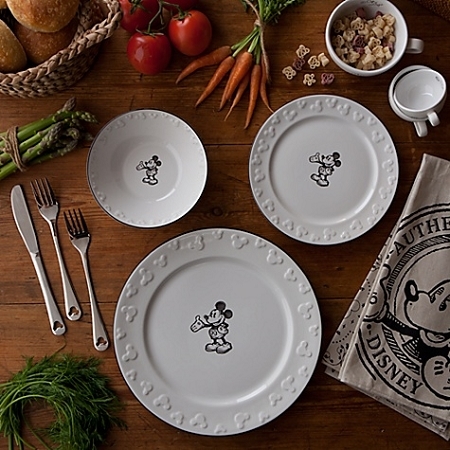 4Delight guests and family with our Gourmet Mickey Dinnerware. 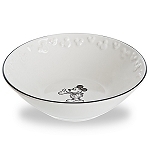 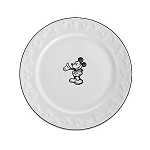 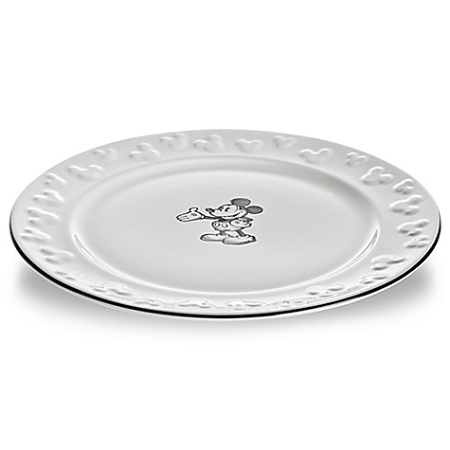 This dazzling dinner plate features raised mouse icons at the rim with classic Mickey art glazed in the center. 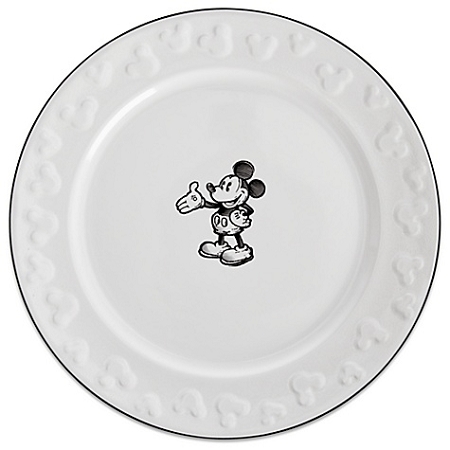 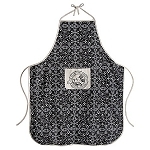 It's the perfect complement to any Disney kitchen.